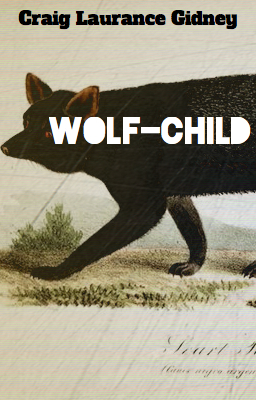 I just posted a new piece of flash fiction, called Wolf-Child, over at Wattpad. 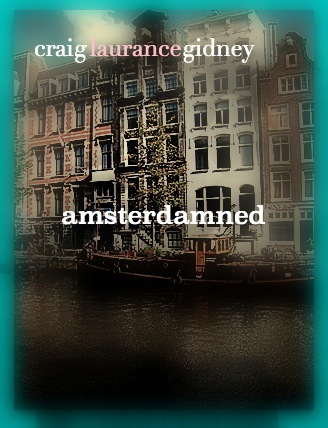 Check out my piece of flash fiction, inspired by a trip to Amsterdam. Once, I captured my inner child. I saw one her evening, crawling on the cornices and wandering on the edge of the wainscoting. At first I thought it was a figment of my imagination; after all, I was a wee bit tipsy on the Creme Yvette cocktail Aunt Sapphire had made before she turned in. But sure enough, there she was, a winged cherub, flitting amongst my curios and tchocktes. The nerve! Frankly, I was disappointed in the way she looked. She was so delicate and pale; I am made of much sterner stuff. But the fragile schtick was a sham. She was a little monster. She spat in my heirloom Waterford crystal glasses. She knocked over my favorite Llardo figurine—the flamenco dancer awhirl with a blood-red hem on her white dress. When she began crawling on my replica of an Imperial Russian samovar, it was too much. I slammed down my highball glass, and knocked the nasty child into the belly of the samovar. There, she sat for months. At first, she banged on the gold-plated tin prison walls. But as time passed, her clanging changed to scratching, and the scratching turned to silence. When I finally opened the samovar to check on her, she was as still as a porcelain doll. 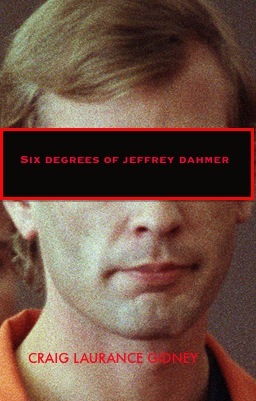 When I picked her up, I felt an ice cold knife pierce my left side, just below my ribs. That place still aches now. 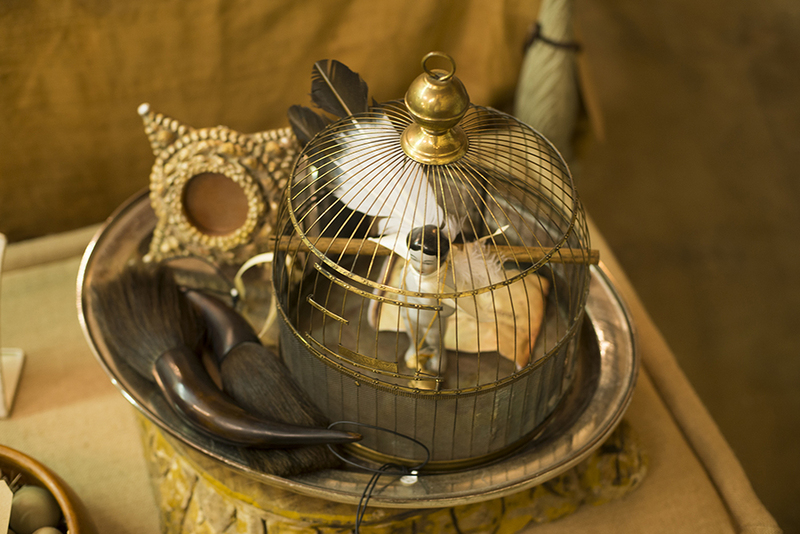 I keep her effigy in a a golden cage, in hopes that one day she will wake up. Inspired by a photograph by Ben Carver. 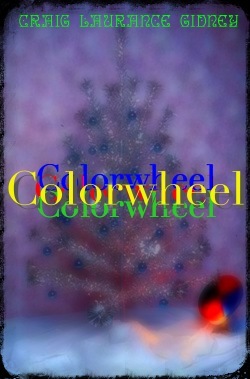 Check out last year’s holiday-themed flash fiction piece, Colorwheel. (The new piece will be going out via snail mail, as a holiday card). My horror story Tinkerwench is set in the gay circuit boy scene of the 90s. A tale of #addiction and #desire. 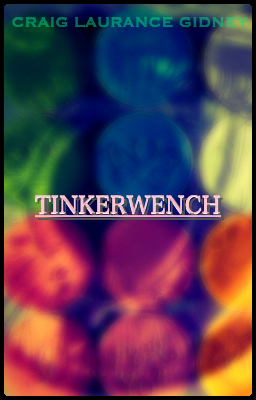 Tinkerwench is a horror story, written from the point of view of a club drug. It was written in the late 90s, when Ecstasy and Crystal Meth (or “Tina”) were in the gay club scene. At the time, my (ex) roommate was in the full swing of a meth addiction. 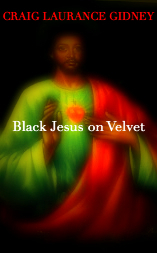 I’ve posted a prose poem, Black Jesus on Velvet, over on Wattpad. Enjoy! 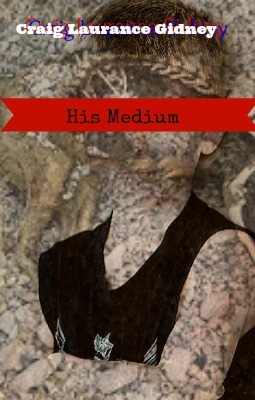 My story HIS MEDIUM is a piece of short horror fiction, influenced by a Kate Bush song, “Mother Stands For Comfort”. 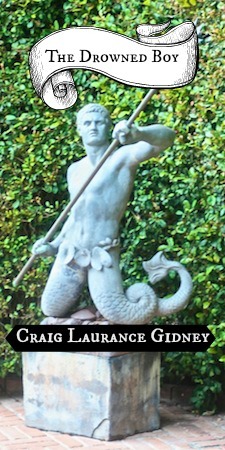 FLASH FICTION: Gators by Craig Laurance Gidney. 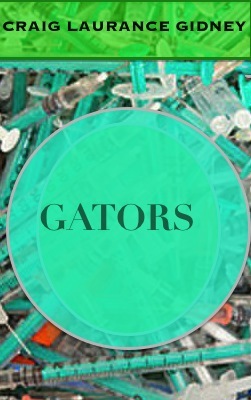 Check out my new piece of flash fiction, Gators, over on Wattpad! 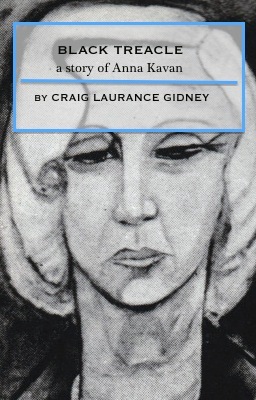 I’ve posted my short homage to the cult British author Anna Kavan, over on Wattpad. Please enjoy. Black Treacle: A story of Anna Kavan.